The Organic Pharmacy facials combine plant actives, cosmeceuticals and vitamins with their signature massage technique. They aim to give you results driven healthy treatments which pamper and rejuvenate the mind and skin. New aesthetic facials also combine the very latest technology with organic cosmeceuticals to dramatically reduce the appearance of fine lines, wrinkles, acne and pigmentation for healthier and more radiant skin. 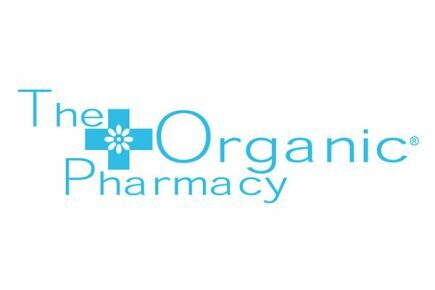 The Organic Pharmacy currently have spa partners at Four Seasons Canary Wharf and Four Seasons Park Lane.